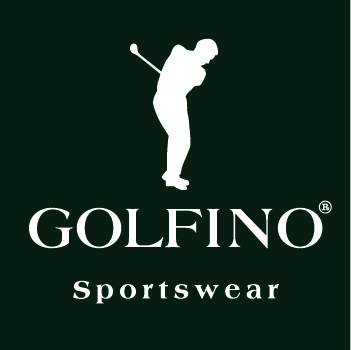 Our Pro Shop works with the best golf brands and we are well-known for offering a personal advice to our customers. 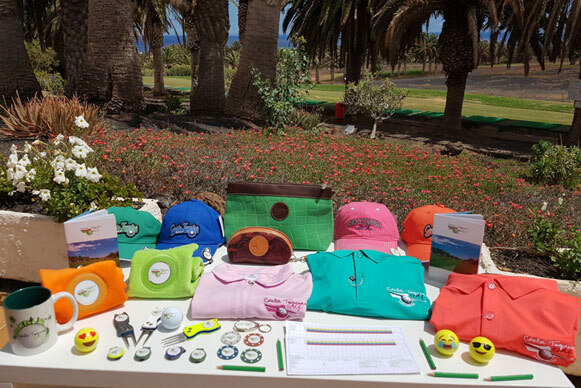 In the charming and comfortable Club House inspired by Cesar Manrique, with magnificent views over the course and the sea in the background, you will find our Pro Shop. It offers our players a great variety of golf products at the best price. 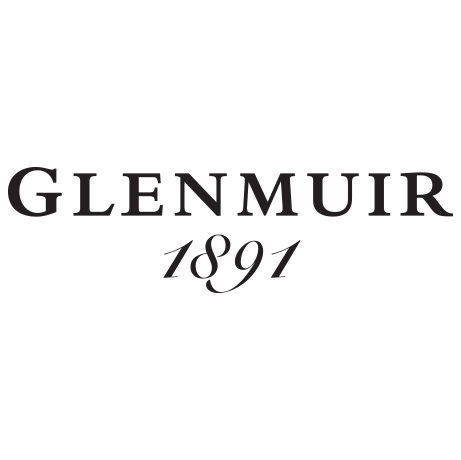 Golf Clubs, order from Catalog (ask the Pro Shop Staff). Friends Cup, Sunday 14th April from 11.00 a.m.